The delicious colour of a lipstick, the crystal-shine of a lip gloss and the nourishing moisture of a lip balm. L’Oréal Paris introduces new Color Riche Shine Gelée. Our 1st lip gelée enriched with Royal Jelly. Cocoons lips in a conditioning formula that nourishes like a balm and shines like a gloss. The caring formula, enriched with naturally derived ingredients; Royal Jelly and Shea Butter, envelops lips with conditioning ingredients that nourish and protect just like a balm. Soft and supple, your lips feel hydrated, nourished and even dry lips feel soothed! The formula reflects light like a crystal for a shimmering shine effect. The smooth texture glides on effortlessly for a subtle boost of colour with a non-sticky finish. 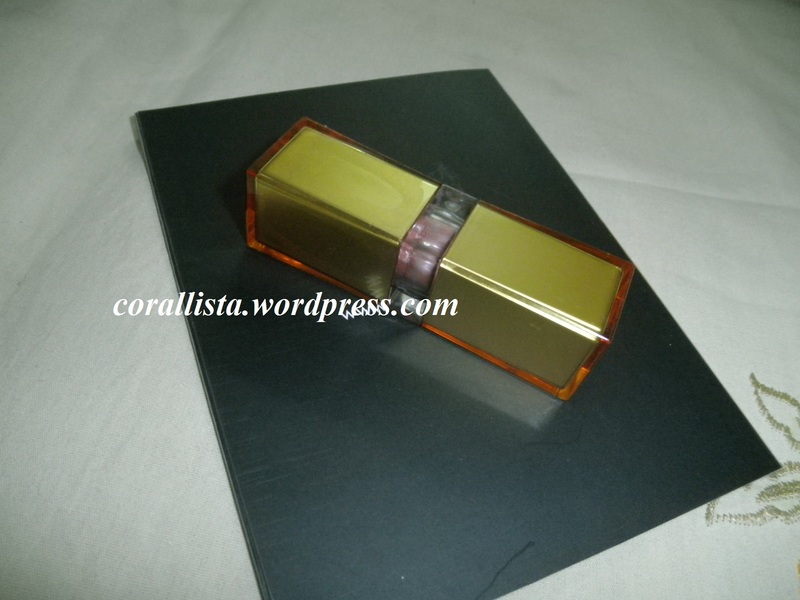 Packaging: Its housed in a square base golden plastic casing with transparent part in the centre which houses the lipstick. The packaging is sturdy and travel but I do not find it attractive at all. 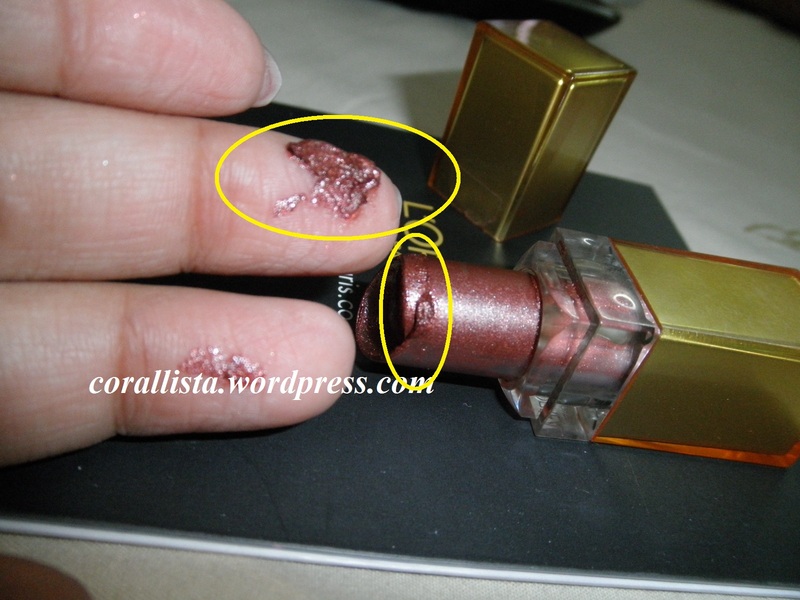 The transparent casing becomes quite messy especially during summers when the lipstick starts melting a bit. The diameter of the lipstick is quite small so application is easy. Texture , Moisturization and Pigmentation : The texture is super soft and smooth, while swatching it I was actually afraid it might break cos it is really soft. 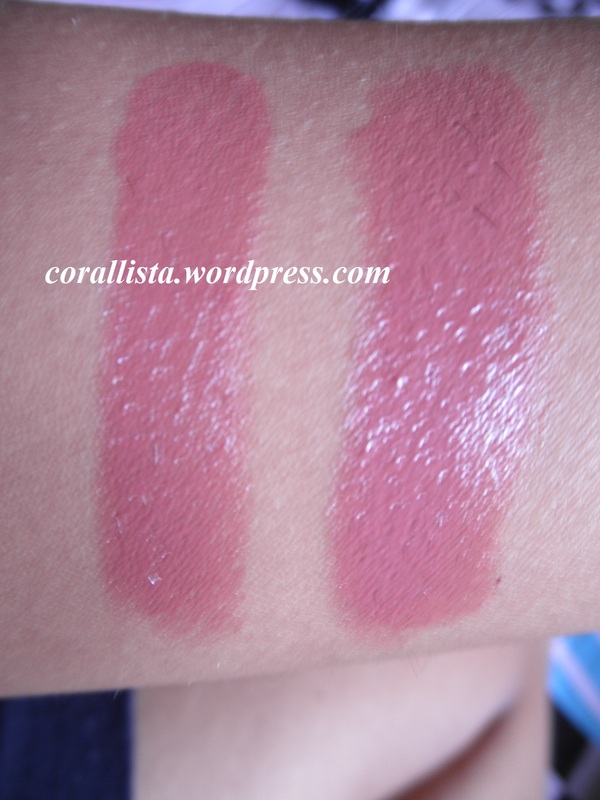 It is a cross between a balm and a lipstick- thus the pigmentation is also along those lines. 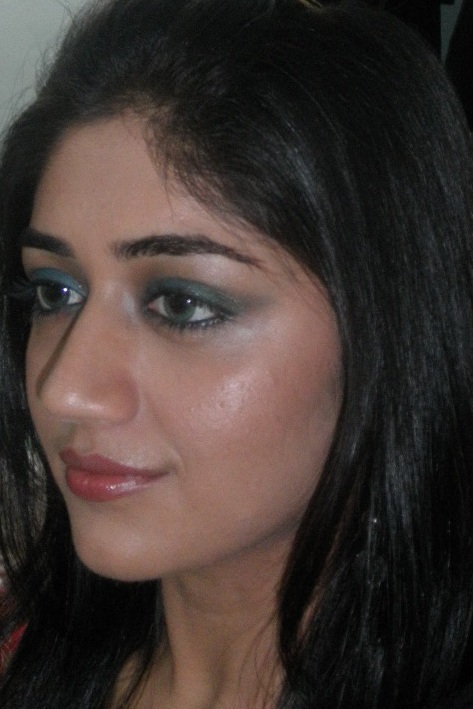 It glides on the lips beautiful and gives a nice glossy and nourished look though the shades are quites subtle. 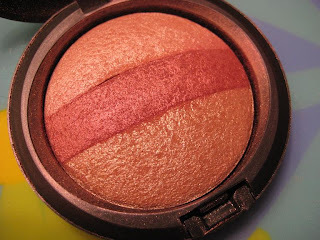 Coverage is sheer/medium and is buildable. It lives up to its claim of nourishing the lips. As mentioned on the L’oreal Paris website, it is infused with conditioning ingredients that soothes dry chapped lips also. Lips felt smooth and light after application. 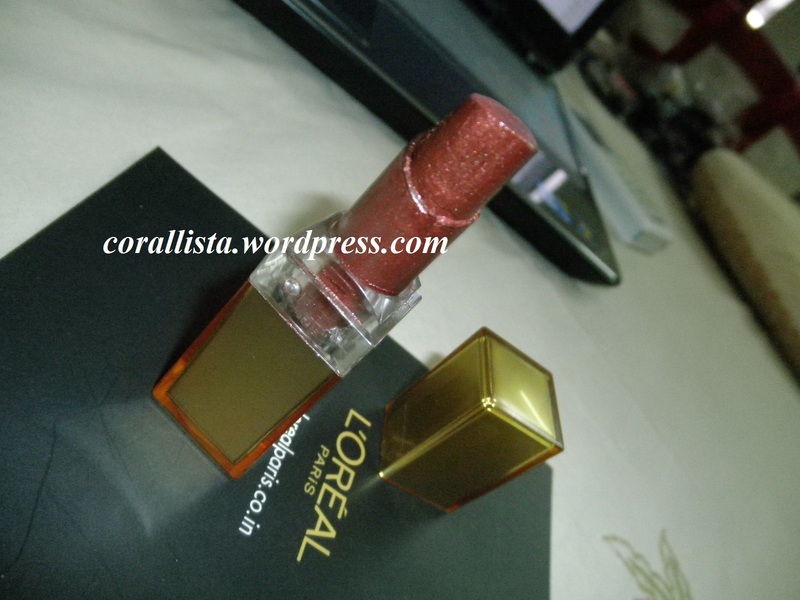 The lipstick is very comfortable on the lips but it bleeds if worn on bare lips or over a lip balm. Staying Power : This is the most disappointing part. It lasts barely 2 hours and eating/drinking makes the staying time even lesser. It gets transferred to cups etc. Shade selection : It comes in 11 shades and most shades are quite nice and wearable but most of then appear mauvish . 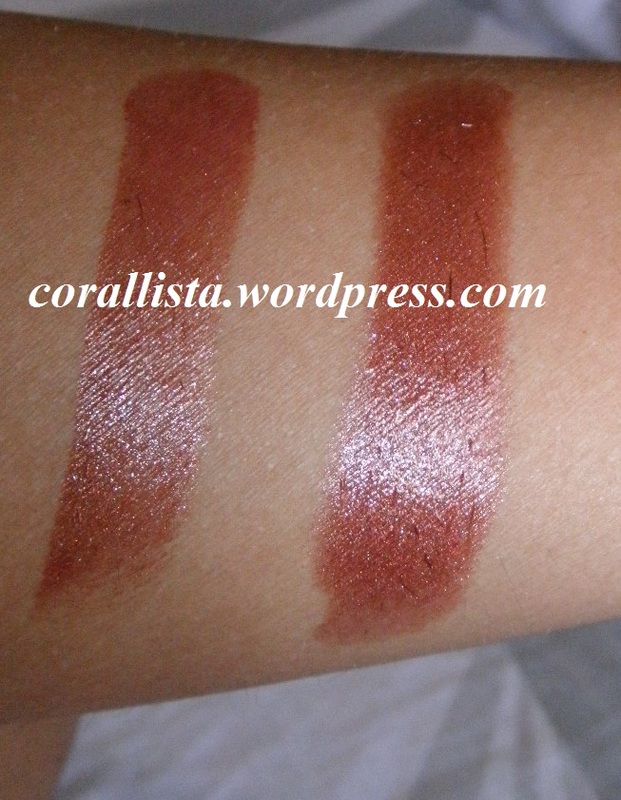 The shades I’ve reviewed are ‘#100 Sweet Lychee’ (soft mauve shade) and ‘#302 Sheer Chocolate’ (chocolate brown shade). Sweet lychee looks very soft and natural on the lips and would suit fair/medium complexions very much. 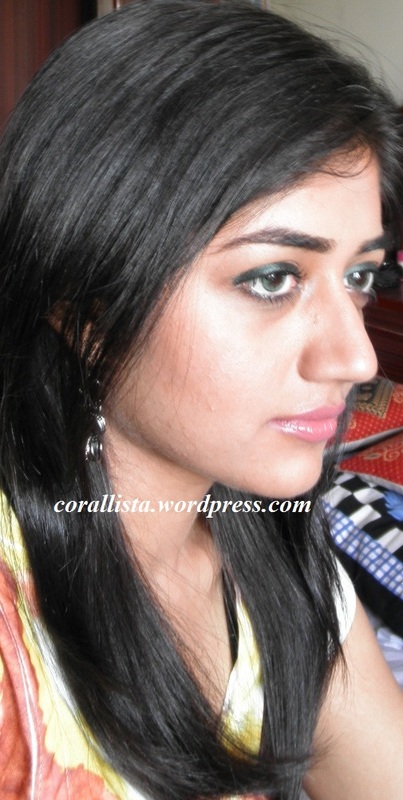 Sheer chocolate would look very flattering on dusky skin tones. It makes me look a little older and not in a nice way though it is great shade for layering in order to tone down a brighter lipstick. 1. Sturdy, travel friendly packaging. 2. Tip and size of lipstick is small so easy to apply. 3. Very nourishing and conditioning due to presence of Royal Jelly and shea butter. 4. Very light and comfortable on the lips. 5. Shades are subtle and wearable . 1. 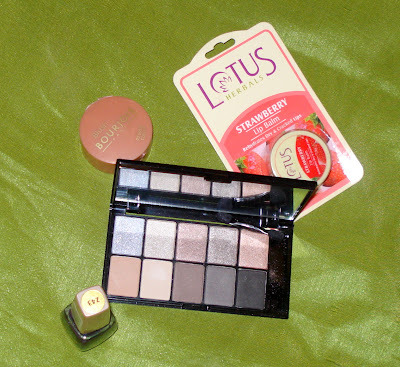 Unattractive packaging- the plastic at the center doesn’t help in identifying the shade. 2. 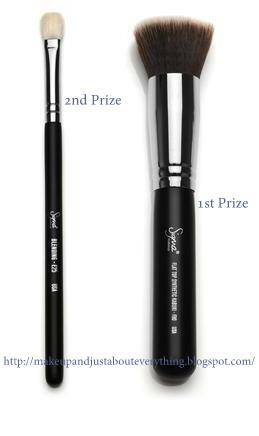 The lipstick becomes too soft in hot weather and the casing gets messy after retracting the lipstick post application. 3. Staying power is very less- 1.5 to 2 hours . 4. Gets transferred to cups etc. on contact. 5. Complete ingredient list not given. 6. Colors not shown correctly on the website. 9. L’oreal tests its products on animals. Final Verdict : It is a highly moisturizing and nourishing lipstick that people with dry chapped lips would love. However, the lipstick bleeds in worn alone and the lasting power is quite disappointing. People who have really dry lips and do not mind frequent touch ups can go for this lipstick. The packaging is not attractive and gets messy in summers. There are a lot of other lip products in the market that perform better and are cheaper too. Will I repurchase ? Both the lipsticks belong to my Mum who likes them for their moisturization and shine even though it fades within 2 hours. 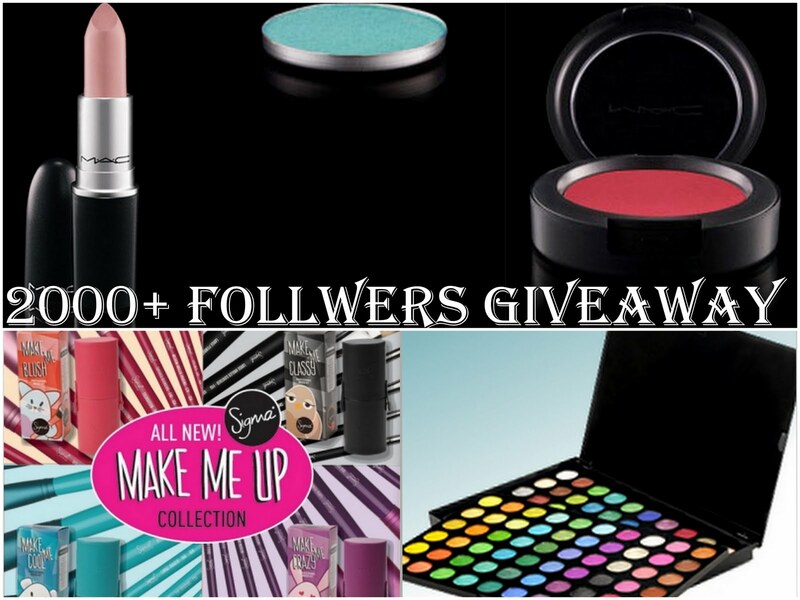 I like my lipsticks more pigmented and lasting, I won’t purchase this. 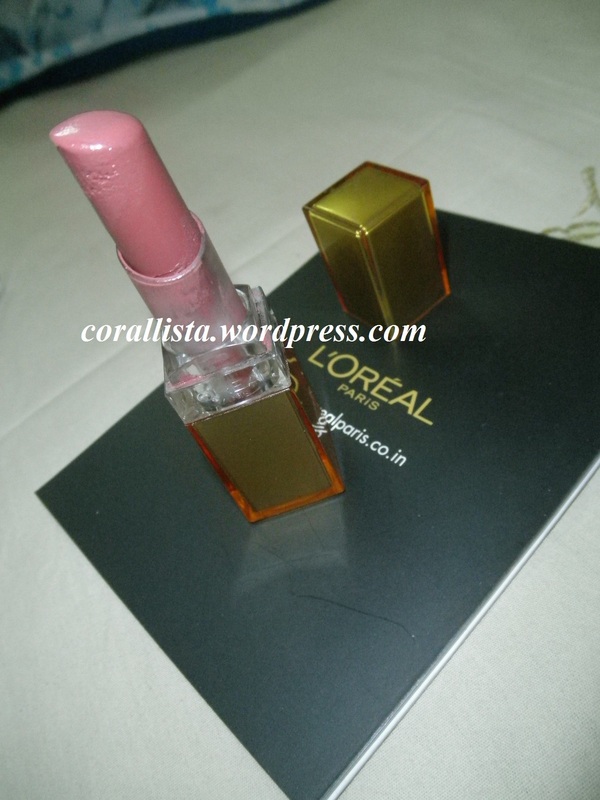 Have you tried any L’oreal lipsticks? Let me know your comments by replying below.